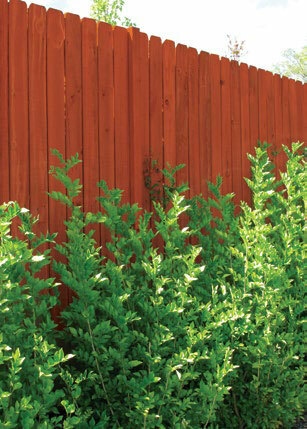 North Geelong Timber Supplies is a stockist of MicroPro Sienna® preservative treated and coloured outdoor wood products, which is the arsenic-free alternative to traditional CCA treated pine. Their treatment technology is a unique combination of micronised copper-based preservative and iron oxide pigment. Please come in and see us or call for sizes and stock level. Not only is the wood protected against fungal decay and termite attack but the treatment has been awarded a number of environmental certifications including the GREENGUARD Children and Schools certification for low Volatile Organic Compound Emissions, meaning MicroPro Sienna is suitable for use in schools, playgrounds and other sensitive environments such as your backyard. MicroPro Sienna micronized technology gives the treated wood a rich finished look that complements todays outdoor environments. Designed to meet the style demands of indoor/outdoor living, it offers a finished look similar to hardwoods and merbau with no initial staining. MicroPro Sienna’s micronised pigments penetrate into the timber along with the preservative treatment and shows outstanding long term durability. MicroPro Sienna products will eventually weather to a light grey with the length of time varying according to sunlight exposure, weather conditions and the application and may be extended by using water repellents. The preservative treatment is suitable for above ground or in-ground use meaning MicroPro® Sienna can be used in all your landscaping projects, including Children’s Playgrounds and Garden Beds as well as some types of retaining structures. Corrosion resistant fasteners, fixings and connectors such as hot dip galvanised or stainless steel are recommended in all exterior, above ground applications. MicroPro Sienna products are fully compatible with aluminium building materials. While MicroPro Sienna products feature long lasting colour, they may be painted with a water repellent which will ensure optimum serviceability, appearance and dimensional stability over time. 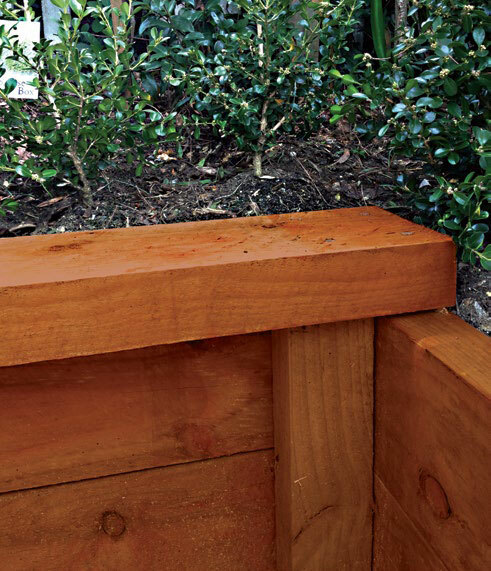 As with all outdoor treated timber products, where MicroPro Sienna is cut, notched, drilled or rebated the exposed areas should be resealed with a suitable resealing product such as Protim Solignum CN oil to ensure a treatment envelope for durability against fungal and termite attack is maintained.